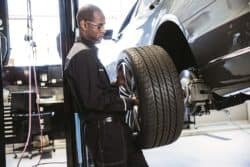 The certified service department at Mercedes-Benz of Warwick offers a range of service specials for drivers from East Greenwich and beyond. We rotate these popular specials on a regular basis, and they often include oil changes, inspection specials, alignment checks, and more. 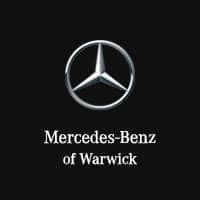 If you’re looking for Mercedes-Benz Service A cost, contact Mercedes-Benz of Warwick to find current prices. 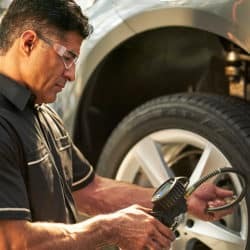 Schedule a service appointment or learn about Mercedes-Benz Roadside Assistance from our friendly service experts. To take advantage of these limited-time specials, visit us near Cranston today. *Oil change for MY08-older. for MY09-newer, please reference Service A&B. *model year 2009-newer.” “Price advertised for Service A/Service B includes all factory-required components. Please refer to your maintenance booklet for the complete list of factory-required services and details on the specific intervals for your vehicle’s year and model.